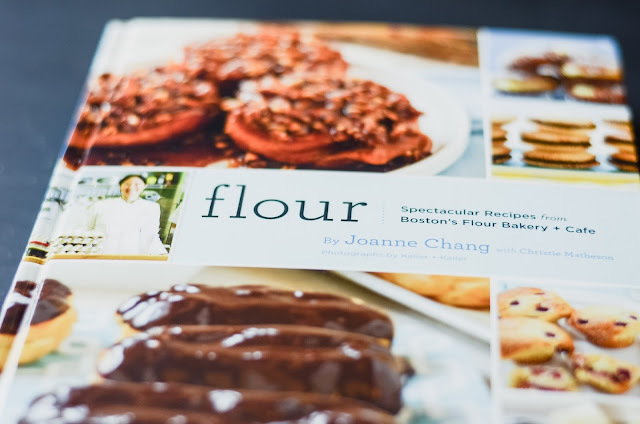 Bringing her Boston bakery, Flour, to life for kitchens across America, Joanne Chang's cookbook is written for the perpetual learner. Chang leaves nothing behind the bakery counter, giving witty insight, flavor variations, and detailed descriptions with every recipe. While I have never been to Boston, Chang's cookbook gave me a great sense of not only Flour's personality as a bakery but also of Chang herself. 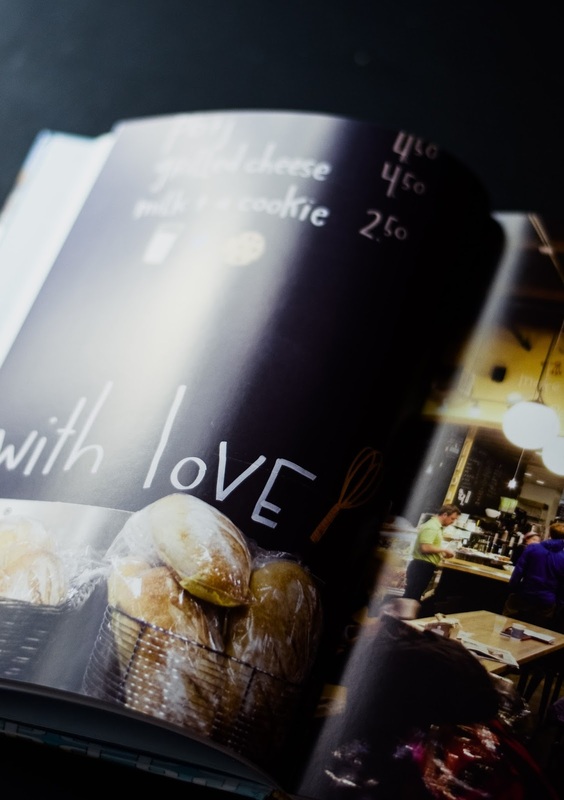 A self-described learner and Havard graduate, Chang set up a book to cater to those curious about baking, no matter the skill level. Her short banter before every recipe is that of a careful instructor, giving new insight into the importance of every good baked at Flour. With detailed lessons and introduction pages for beginners, as well as challenging recipes for seasoned home bakers, Flour deserves its spot on the shelf. My favorite part of getting a new cookbook is deciding on what to make first. Flour, as a book, was there to help me decide every step of the way. I always try to make something new, seeing how written the cookbook's instructions are, and I also try to make something simple to evaluate quality. For Flour, I chose my recipes based on Chang's short but often witty introductions included for every recipe. I picked the Dacquise not only because I have never made it before, but because this dessert was chosen very early on Chang's planning for Flour. 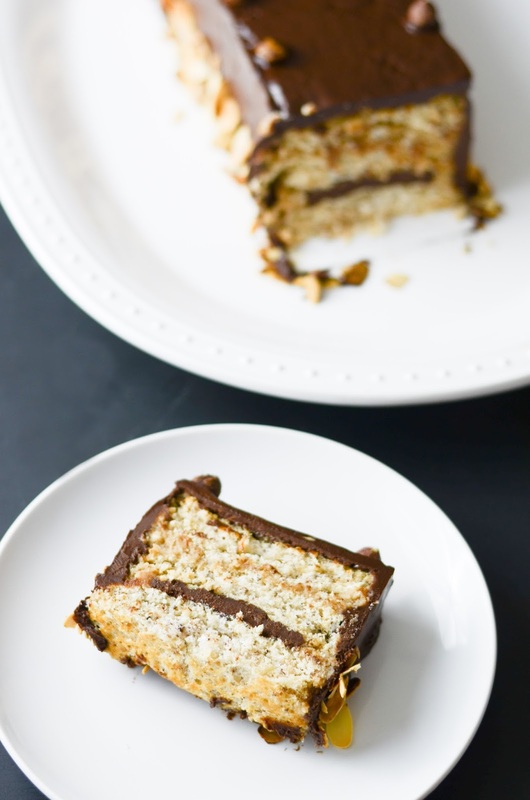 While most offerings in the bakery are American, this French dessert stood out to Chang so much, she knew she had to include it. 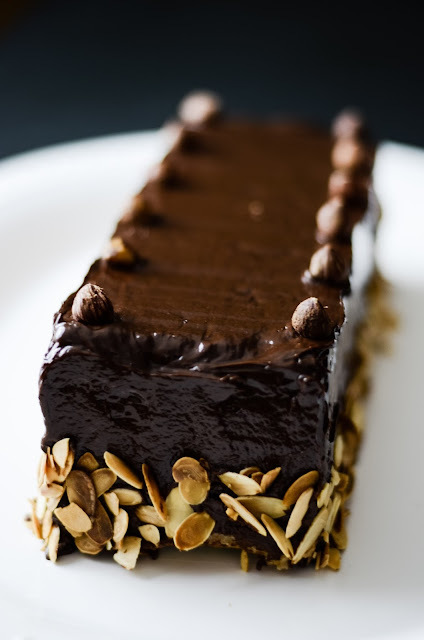 The recipe itself was fairly easy to follow, but the ganache and buttercream had to be made well in advance. My one large issue with the recipe was the proportions. It seemed like the recipe made way to much meringue and not enough buttercream. However, I was able to change tactics a few times to get the cake covered. The final product was gorgeous and tasting amazing. I want to travel to Boston to see how mine compared! 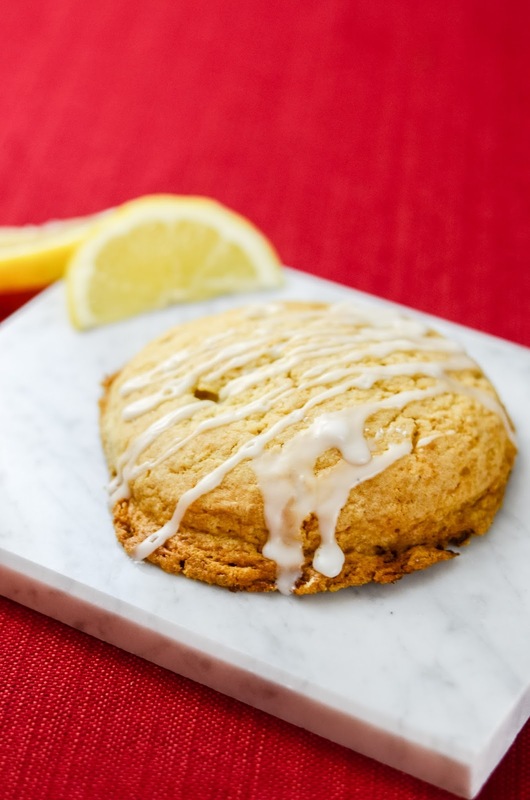 Back to the basics with Flour's scone. Citrus is in season, so I picked up this next recipe to make some breakfast. Flour's step by step instructions and casual banter highlighted this recipe, making it simple and fun! I would highly recommend for any beginning baker. 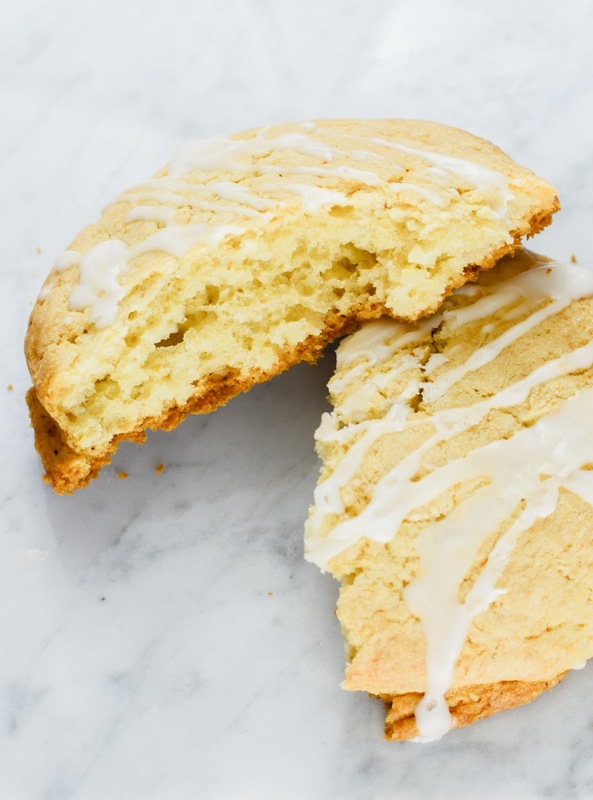 Another highlight of the book that goes well with these scones is the multiple flavor options. Chang makes sure many flavor combinations are highlighted with each base recipe. This new book is quickly becoming one of my favorites, and I cannot wait to give you more cookbook reviews in the future. Check out Flour's website here and the cookbook here. I'm adding Flour to my growing list of bakeries to try next time I make it out to the East Coast.